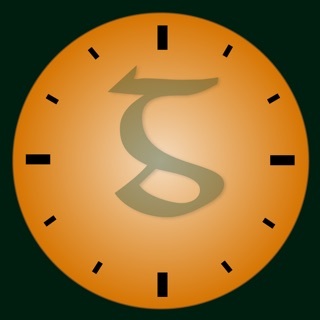 Liberation Philology Irish helps you improve your knowledge of the Irish Gaelic language by practice-driven memorisation. 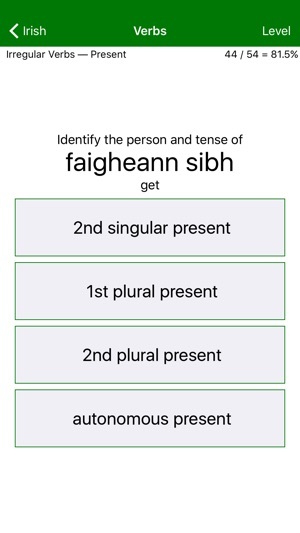 Wherever you have your phone handy, it presents a continuous multiple-choice test on Irish vocabulary and grammar; it immediately confirms or corrects each answer you give, and reinforces your knowledge by repetition. • Vocabulary: 450 levels, each testing the translation of 10 words between Irish and English. 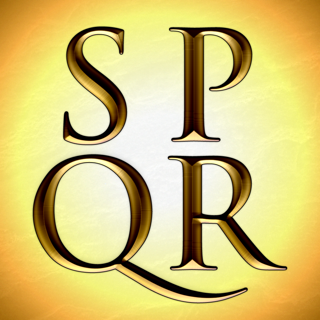 Interspersed among these are cumulative levels reviewing what has been learned earlier (for a total of 506 levels). 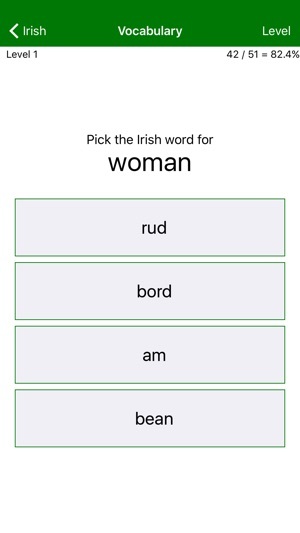 • Nouns: Tests your ability to parse and decline all types of Irish nouns. 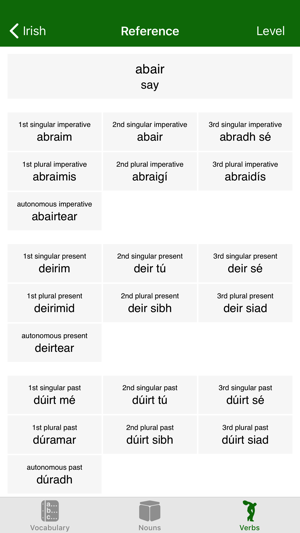 • Verbs: Tests your ability to parse and conjugate all classes of regular and irregular Irish verbs. 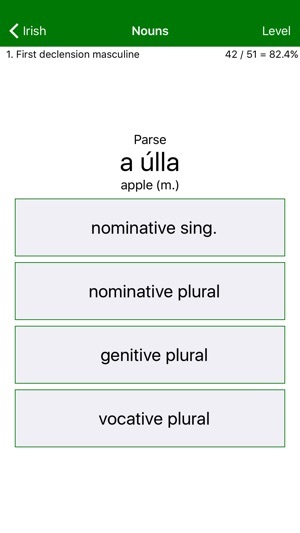 An additional Reference module allows you to review the meanings of vocabulary words, and the noun and verb paradigms. Corrections in the Vocabulary module.